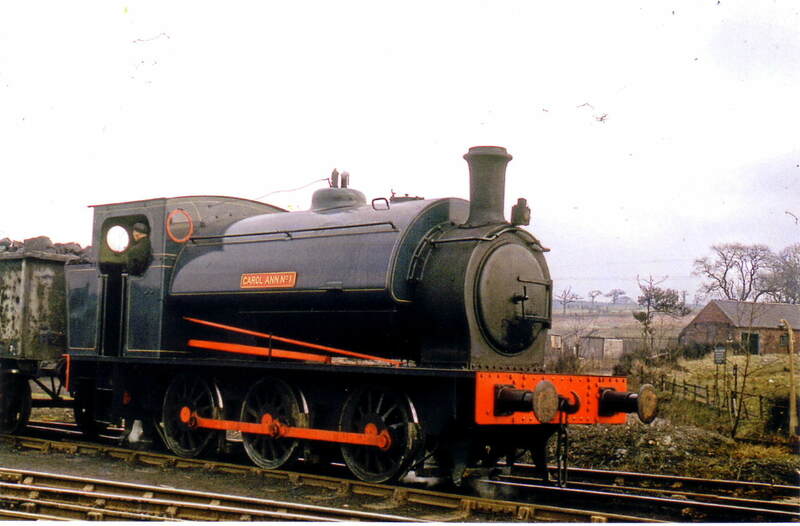 0-6-0ST Hunslet 1821/1936. Bought new. 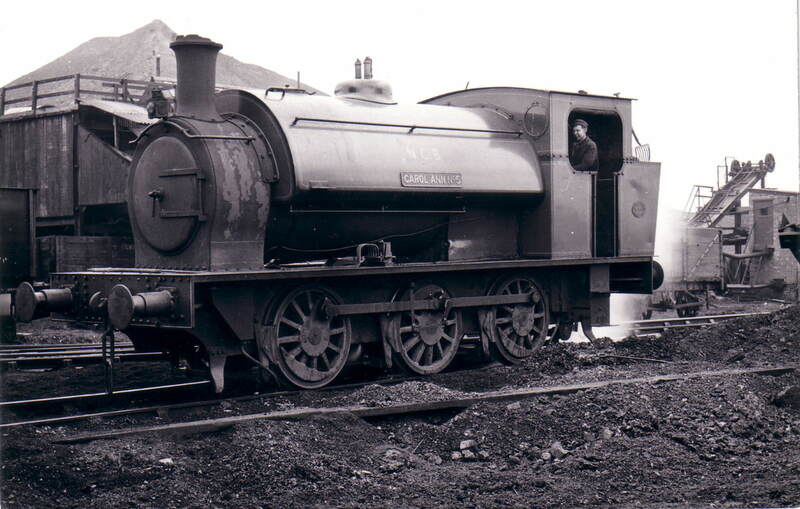 Still at Holly Bank 1957 – since scrapped. This entry was posted in Museum & Artefacts and tagged Aldridge, Brownhills, Burntwood, Chasewater Railway Museum, Cheslyn Hay, Great Wyrley, Heath Hayes, Hednesford, Holly Bank, Hunslet, Lichfield, Littleton, Norton Canes, Pelsall, Staffordshire, Walsall, Wolverhampton. Bookmark the permalink.